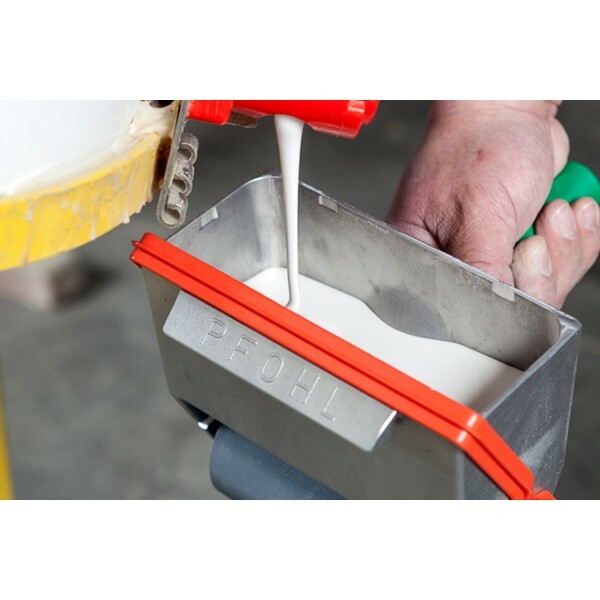 Pfohl glue applicators have long been well-known, proven hand tools which allow for the quick and completely even application of all glues and adhesives. 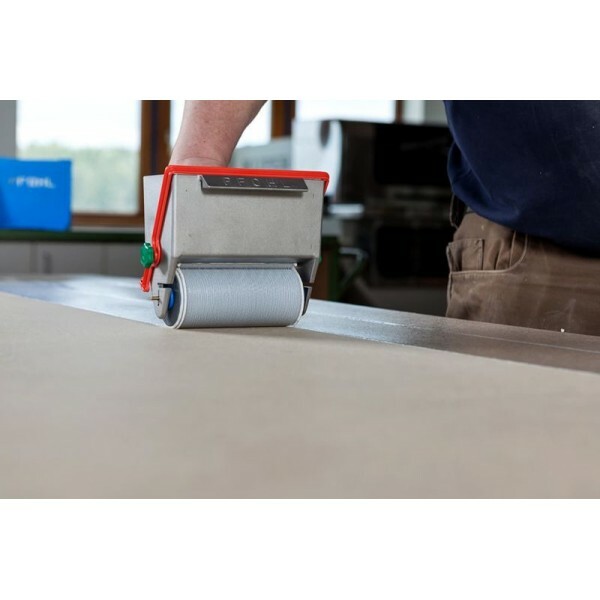 They can be beneficially used anywhere where large surfaces need to be coated with glue or adhesive. 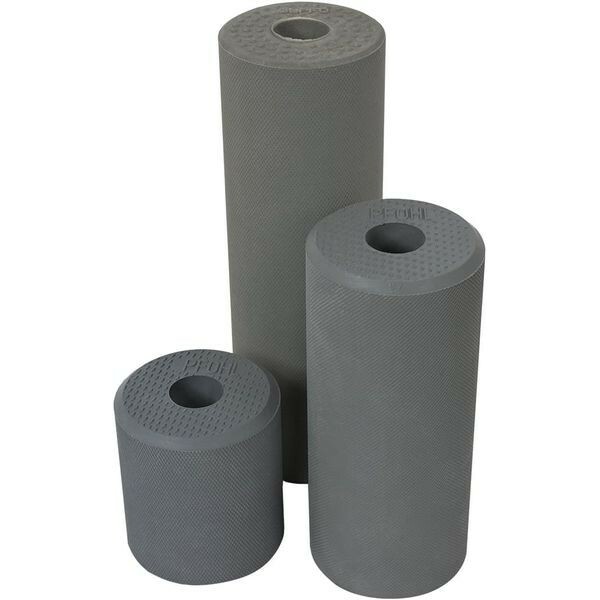 Spare or replacement GUPFO Pfohl Grey Rubber Rollers for Rakoll PVAc / EVA / Co-polymer adhesives . 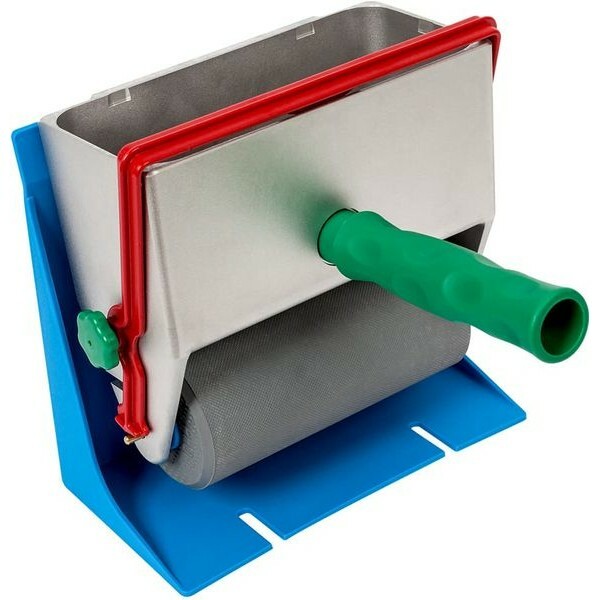 Genuine GUPFO Pfohl Grey Rubber Rollers will have GUPFO on each end of the roller and are soft, not HARD !